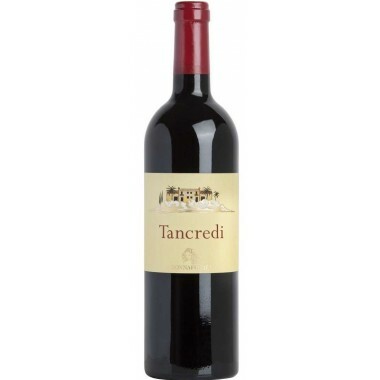 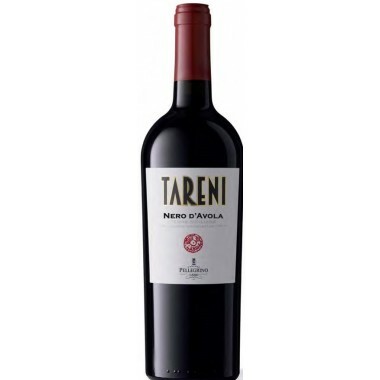 Tignanello 2013 Iconic Top wine from Antinori buy here | Saporidoc UK. 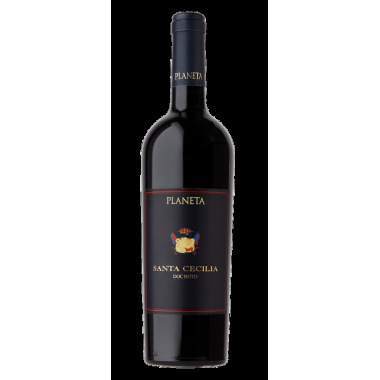 The climate of the growing season required an intense and careful selection of the grapes both in the vineyard and in the cellars. 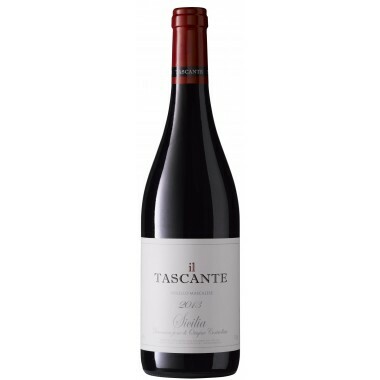 This rigorous selection assisted in giving an additional quality level to the grapes to be used for Tignanello. 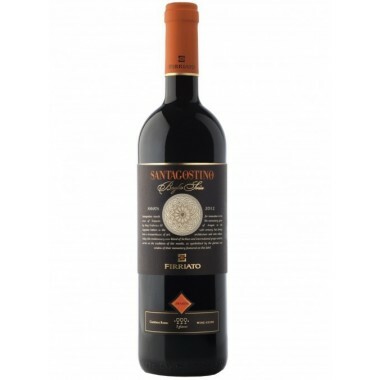 Extreme care was given to the freshness of the aromas and to the extraction of color and tannins aimed at the maximum suppleness and elegance during the period of fermentation and skin contact in conical fermenting tanks. 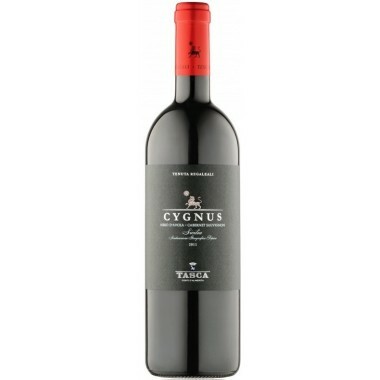 Once the wine was run off its skins, it was put through a complete malolactic fermentation in oak barrels in order to heighten to the maximum degree the finesse and the fragrance of the aromas. 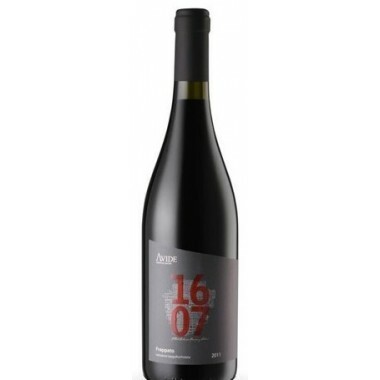 The twelve to fourteen months aging period then began and took place in French and Hungarian oak barrels. 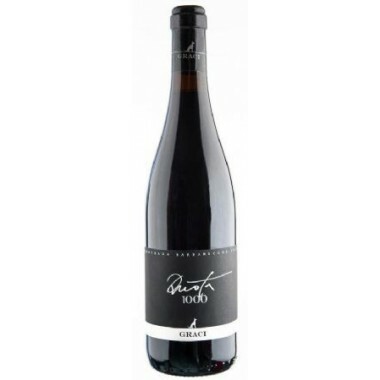 During this phase the wines completed the aging process and were then assembled to create the finished wine just a few months before bottling. 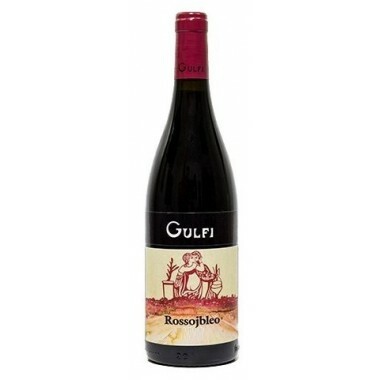 Bouquet: It shows a nose of great red fruit intensity along with highly pleasurable notes of vanilla, chocolate, and leather from the well balanced contribution and fusion of the aromas of the oak. 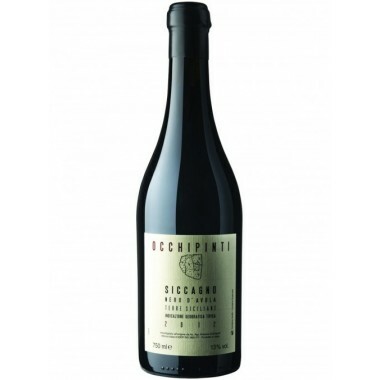 The spicy and balsamic sensations which give additional complexity are also quite important. 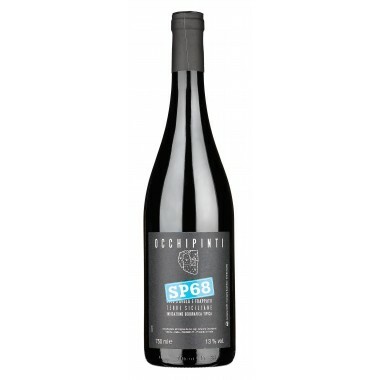 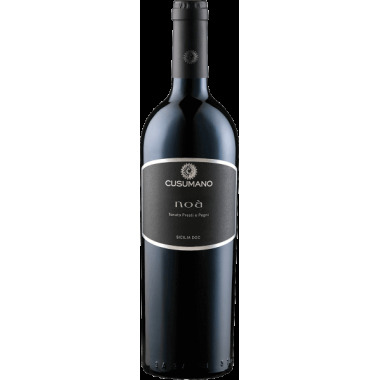 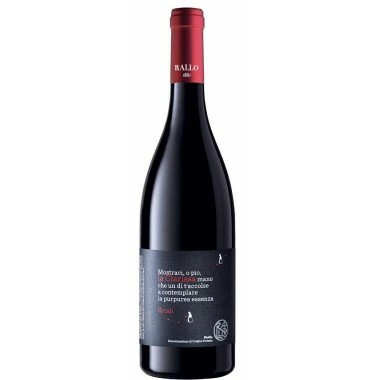 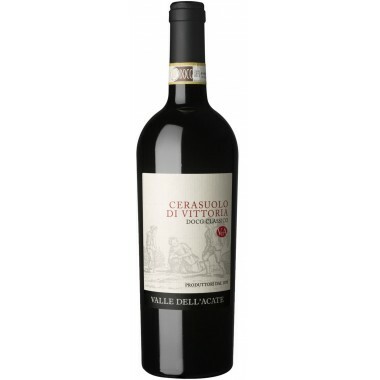 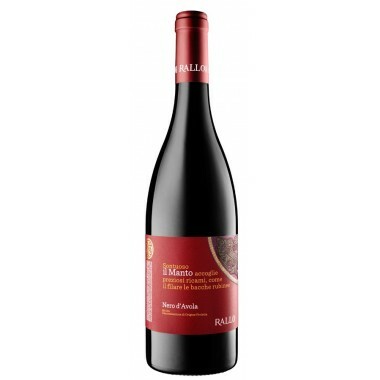 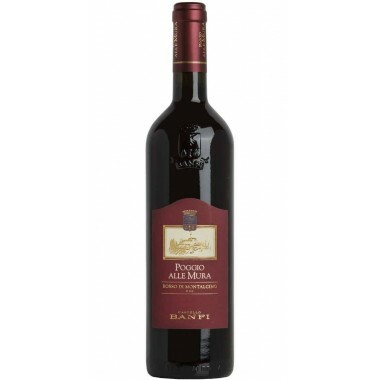 Taste: The wine is ample and enveloping on the palate with supple tannins and a savory freshness which fully respects the character and personality of the Sangiovese grape. 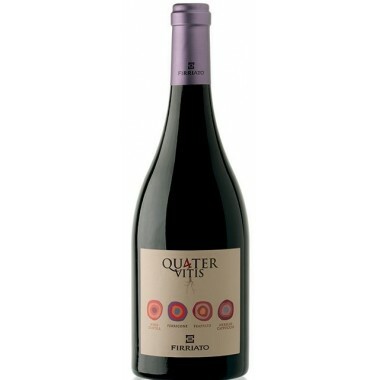 The balance between acidity and tannins is excellent, and the finish and aftertaste are of a lovely length and persistence.